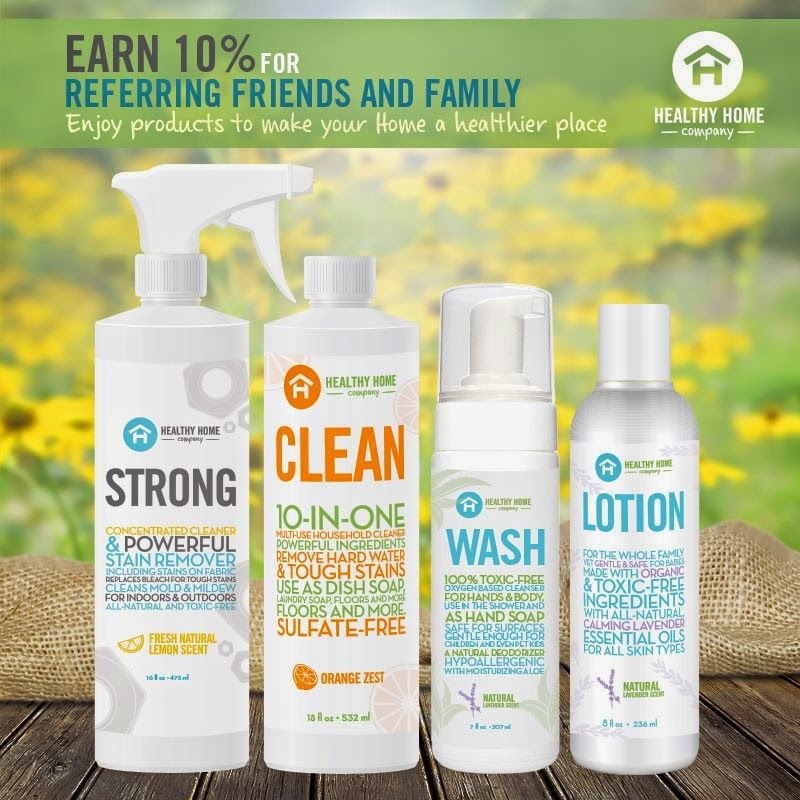 My business partner Kate Strickland does a great job explaining what Healthy Home Company is! Did you know 90% of cancer is not only lifestyle related, but environmental! And it turns out the home is the most toxic place where we spend the most time! 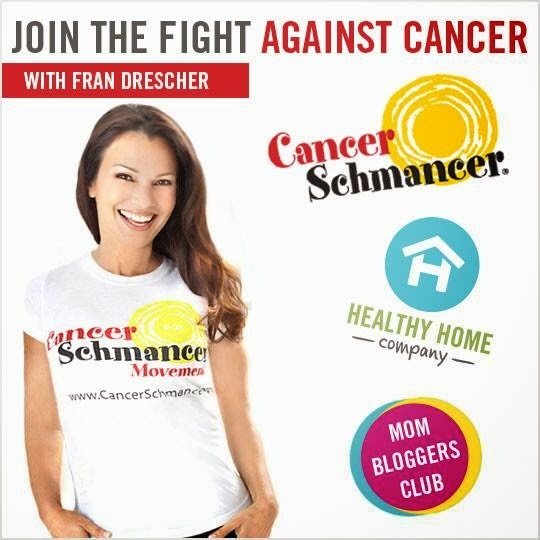 Reduce your family's risk of cancer – a healthier, less toxic life is your right! What are you waiting for? Have you ever been to an all-natural grocery store, organic store or vitamin shop? These stores sell safe, natural alternatives for personal care, health and wellness, household, skin care, and makeup. However, these stores are often expensive to shop at and inconveniently located. 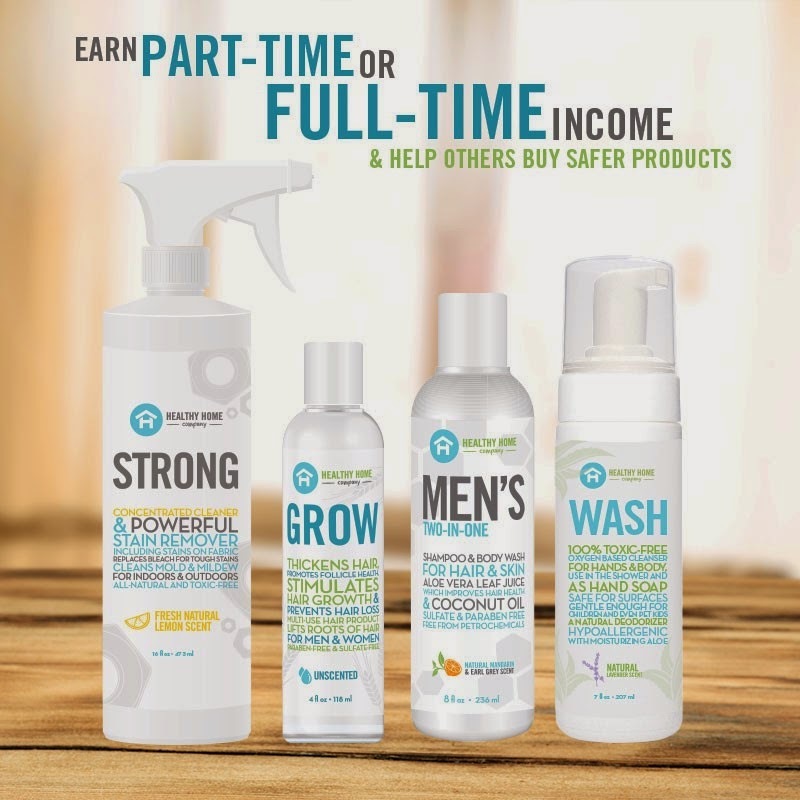 With almost 100 safe products, made from organic, EcoCert, ToxicFree™ and all natural ingredients, Healthy Home brings the store to your door. And most importantly we will pay you 10% to refer others to shop with us – based on what they buy and FOR AS LONG AS THEY BUY! Grocery Stores, Retailers and Online stores can’t beat that deal. Become a MEMBER now. HERE. 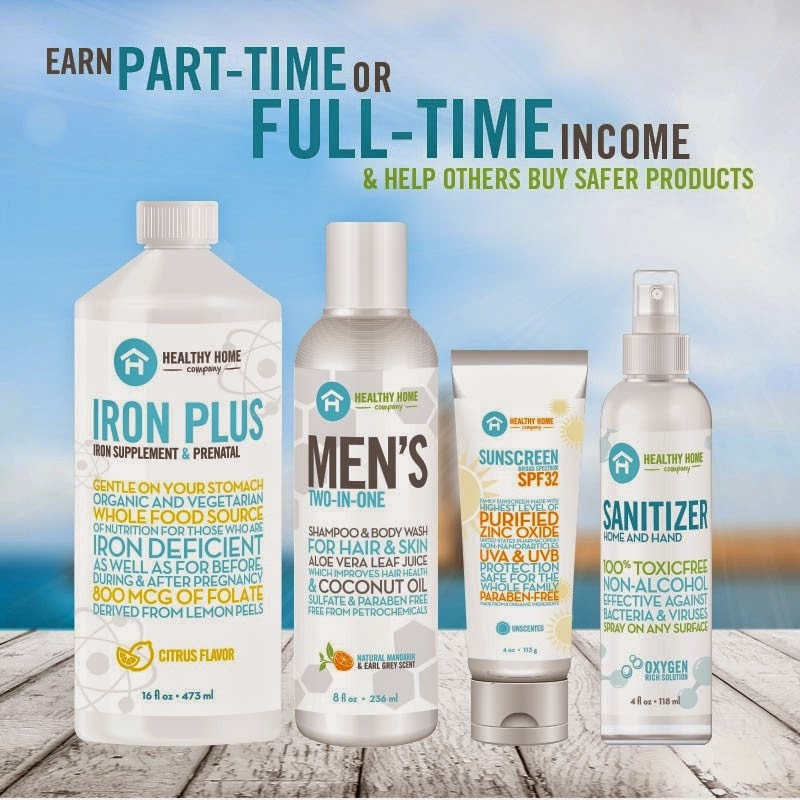 If 10 percent is not enough then you can apply to become a healthy home professional representative and earn money nine different ways!